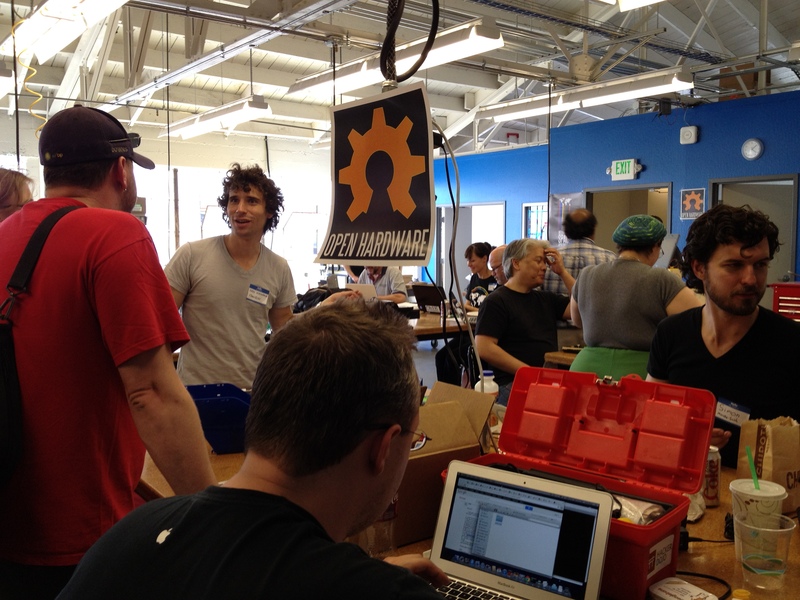 This monthmarks the end of an era in NASA computing. 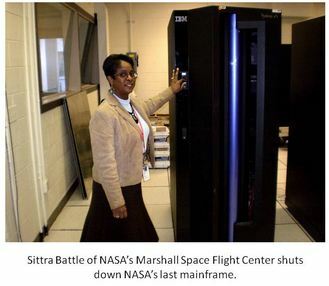 Marshall Space Flight Center powered down NASA’s last mainframe, the IBMZ9 Mainframe. 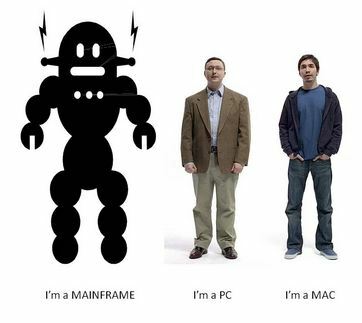 For my millennial readers,I suppose that I should define what a mainframe is. Well, that’s easier said than done, but heregoes — It’s a big computer that is known for being reliable, highly available,secure, and powerful. They are bestsuited for applications that are more transaction oriented and require a lot ofinput/output – that is, writing or reading from data storage devices. They’rereally not so bad honestly, and they have their place. Things like virtual machines, hypervisors,thin clients, and swapping are all old hat to the mainframe generation thoughthey are new to the current generation of cyber youths. But allthings must change. Today, they are thesize of a refrigerator but in the old days, they were the size of a CapeCod. Even though NASA has shut down itslast one, there is still a requirement for mainframe capability in many other organizations. 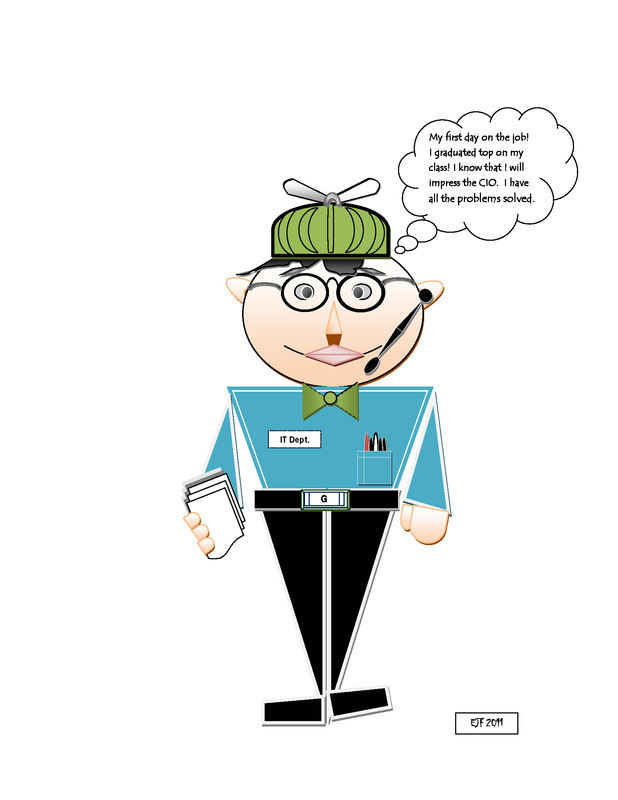 The end-user interfaces are clunky and somewhatinflexible, but the need remains for extremely reliable, secure transactionoriented business applications.